Read the latest WSI news here. It’s like having your own virtual employment coach— 24/7! Check out our blog for tips on adulting, making the most of social media during your job search, hot skilled trades, interviewing, and more. Go now! WSI has been named a Diamond Award Winner, which means we’ve consistently earned industry-leading satisfaction scores from our clients five years in a row. Presented in partnership with CareerBuilder, ClearlyRated’s Best of Staffing Client winners have proven to be industry leaders in service quality based completely on the ratings given to them by their clients. 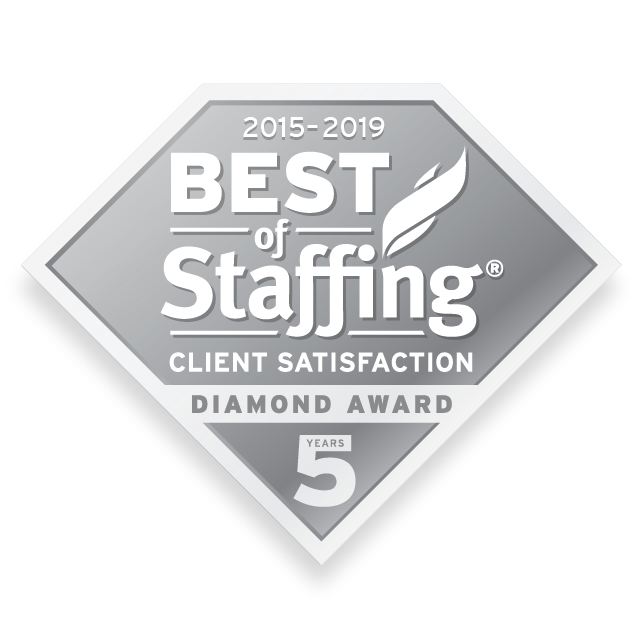 With satisfaction scores more than three times higher than the industry average, award winners make up less than two percent of all staffing agencies in the U.S. and Canada who earned the Best of Staffing Award for service excellence. Read the complete news release here. 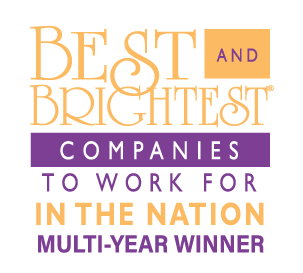 WSI is seeing double: after being named a Best and Brightest Company to Work For In The Nation for the first time in 2016, the staffing and recruiting firm is adding it’s third national-level trophy to their collection with a 2018 win. 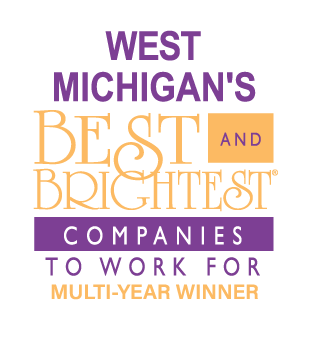 Every year companies throughout West Michigan compete to be named one of “West Michigan’s Best and Brightest Companies to Work For®.” Only companies that distinguish themselves as having the most innovative and thoughtful human resources approach can be bestowed this honor. WSI was selected by 269 MAGAZINE as one of Southwest Michigan’s Wonderful Workplaces. This award celebrates the outstanding efforts made by local businesses in the region to make their organizations great places to work. Read more. 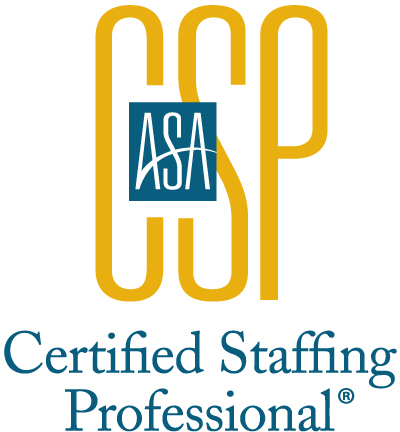 WSI’s staffing coordinators are CSP certified ensuring quality placement procedures with ethical and legal business standards – no other industry certification program delves ad deeply into the topics that matter most to staffing professionals and their clients. 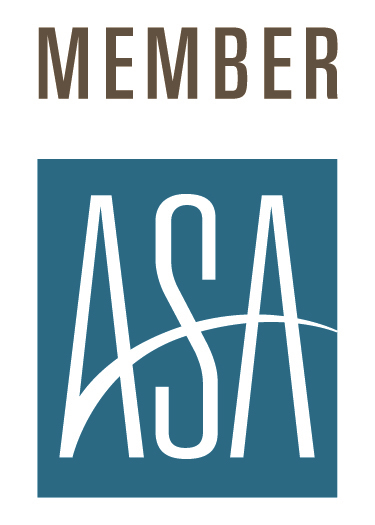 Credential individuals must successfully complete an exam on labor and employment law principles and ethical practices applicable to the staffing industry, including the Affordable Care Act. WSI’s professional recruiters proudly hold CIR (Certified Internet Recruiter) and CDR (Certified Diversity Recruiter) designations through AIRS. These certifications are the gold standard for sourcing, recruiting, and hiring top talent using the most relevant and cutting-edge methods. Simply put, our recruiters are highly skilled at finding passive candidates online as well as hard-to-find diverse talent.